Boris the cat has a little problem. He woke up from a nap and he has the wrong shadow. Someone switch-swapped it and left him with a tiny mouse shadow. Off he goes to investigate, hoping he can get his shadow back. 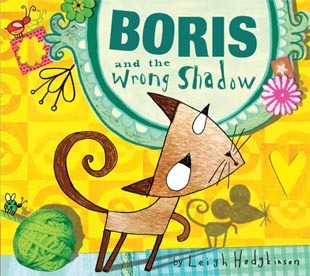 Boris and the Wrong Shadow by author/illustrator Leigh Hodgkinson is a hoot. Poor Boris gets made fun of because of his puny shadow. Even the birds aren’t scared of him. He soon finds out that someone feels that way about his shadow all the time, but having Boris’s larger shadow made him feel big and important. With quick thinking, Boris is able to keep his shadow and help a friend. This is a great book that is funny while it teaches kids about problem solving. 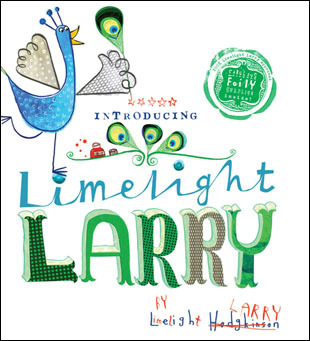 The delightful story is complemented by Hodgkinson’s zany and adorable artwork. The overall book design with bolded words, words in bubbles, and curvy word art works so well for this book, giving Boris and the Wrong Shadow a light, whimsical feel despite its important lesson. 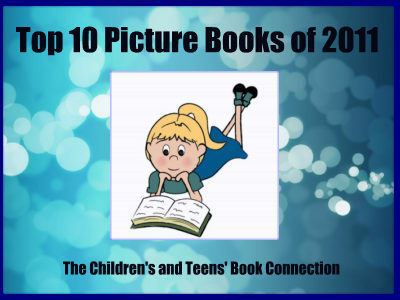 The book’s large size (11″ x 9 3/4″) will make it easy to find on the shelf, but it will never be there long because the kids will be reading this one all the time. And with a paperback priced at only $7.95, it’s really a steal.